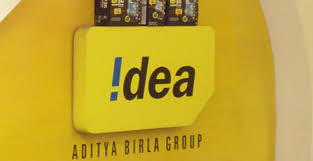 With its Easy Share campaign, Idea Cellular; one of India’s leading telecom service providers created a platform to enable mobile internet users of the country to share data for the benefit of children. On the completion of this campaign, Idea handed over 2450 GB worth of mobile internet to the NGOs - ‘Room to Read’ and ‘Society for All Round Development’ (SARD) – pledged by mobile users for the cause of supporting child education. Kick started in November last year, through its Easy Share campaign, Idea propagated the thought of transforming lives with the power of internet and urged mobile users in the country to ‘share internet’ with those in need. Amplifying the core essence of the campaign- ‘You Share, You Care’, Idea acted as an enabler and devised social & digital properties where people could actually become a part of the movement and come together to support the cause to ‘share internet’. To create awareness and gain the support in maximum numbers, Idea introduced various properties on digital – like a shareable website and on radio - ‘India sharing Season’ – to catalyze this movement that could make a difference in the lives of several children. 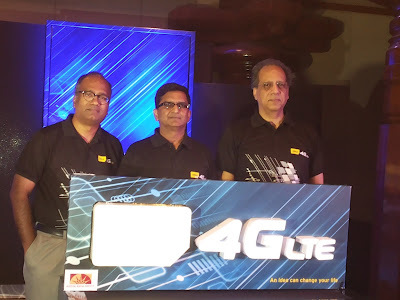 Supported by aggressive on-ground activations, word-of-mouth through social and television ads, the movement expanded and channelized with it over 5 crore people who pledged their mobile internet data. By the end of a month long activity, a total of 2450 GB of mobile data was pledged through these channels. People made 2.5lakh+ calls on air to show the support and drove social media conversations with, 1.6 million+ likes on Facebook and 36,000+ tweets and 55,000+ visits on shareable website. Idea Cellular has consistently been committed towards fostering data adoption across regions and continues to build upon these initiatives going forward. 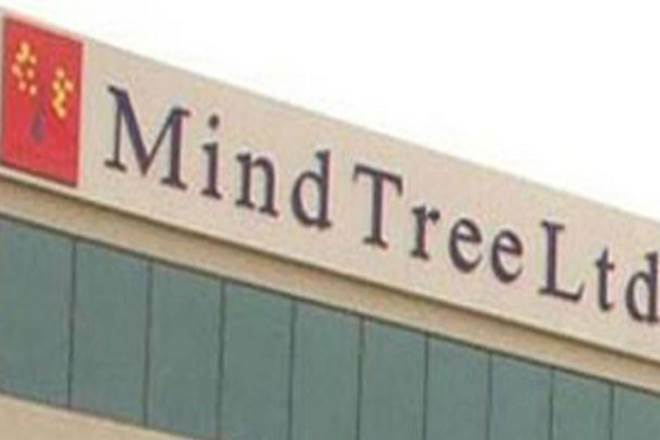 Mindtree, a leading digital transformation and technology services company, today announced the launch of its comprehensive IPv6 Stack and Smart Mesh Suite for Bluetooth Smart. 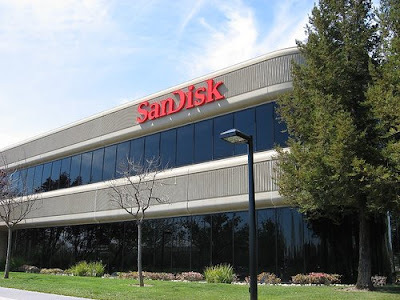 The IPv6 Stack and Smart Mesh Suite will enable original equipment manufacturers (OEM) and semiconductor companies to add seamless cloud connectivity to their IoT products. 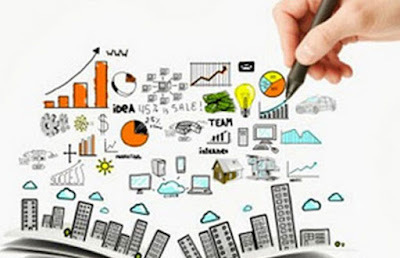 “Integration of Intellectual Property from various providers can be risky and time consuming. With the addition of the IPv6 Stack and Smart Mesh Suite to our Bluetooth portfolio, our clients can source all the digital portions of their Bluetooth Smart connectivity solution from Mindtree, increasing product stability and reducing integration timelines,” said Jayanth Krishna, Head of Short-range Wireless Business at Mindtree. Seagate Technology plc, a world leader in storage solutions has launched its first 10TB enterprise capacity hard disk drive (HDD), merging high capacity with the industry’s lowest power and weight available in a 10TB drive, to meet the growing storage requirements for private and public cloud-based data centres. 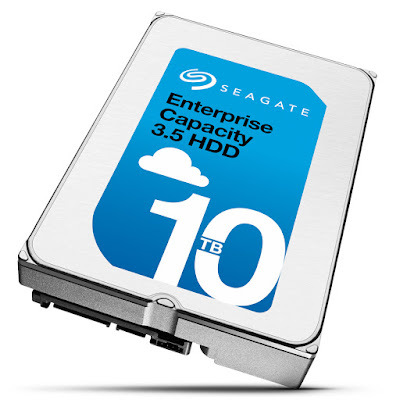 The Seagate Enterprise 3.5 Capacity HDD has been selected by enterprise market leaders globally for its ability to address storage demands unlike any other technology in the industry. The Enterprise Capacity 3.5 HDD improves performance by using advanced caching algorithms to help cloud data centre managers manage the increasing volume of data more quickly. Featuring Seagate’s PowerChoice technology, the drive helps businesses manage and reduce the ongoing costs associated with power and cooling during idle time, while Seagate’s PowerBalance feature helps optimize the IOPS/Watt for even more efficiency. Infoholic Research LLP, a global ICT market research and consulting organization, has published a study titled "Middle East Cyber Security - Market, Trends & Forecast - 2016-2022." Infoholic predicts that cloud security is expected to dominate the Middle East cyber security market followed by wireless security. 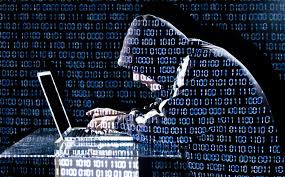 The research forecasts that the Middle East Cyber Security market is expected to grow at a CAGR of 22.5% during the period 2016-2022. "Currently, cyber security market is set to be the demanding market in the Middle East and is an attractive space for players to expand their business in various verticals. The cyber security services segment will hold enormous opportunities in the next three to four years due to the increasing demand for various services from the business," said Bhavya H, Research Analyst at Infoholic Research. Going with this robust growth rate, the cloud security market revenue is expected to reach $20.20 billion by 2022. The rising adoption of the cloud technology from enterprises (small enterprise to larger enterprise) is expected to drive the cloud security market growth in the upcoming years. 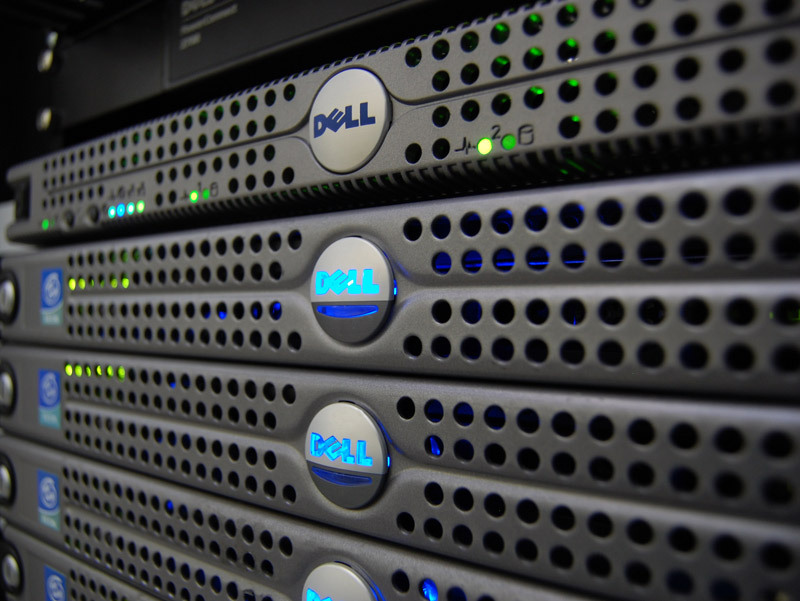 Wireless security is set to be the second largest market. Along with this, the increase in adoption of mobile applications from government organizations, private organizations, consumers, and emerging digitalization concept are the major drivers expected to drive this market growth. 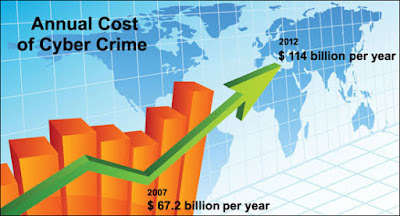 "Predominantly, the factors driving the growth are positive economic conditions, large-scale investment on ICT, mobile security solutions, infrastructure engineering such as smart cities projects, intelligent transportation, travel & tourism, upcoming Dubai EXPO, and FIFA World Cup in Qatar," said Tariq Shaik from Research Operations of Infoholic Research. As per the market study, Saudi Arabia, Turkey, and UAE will outperform for cyber security market growth and Saudi Arabia market revenue is expected to reach $11,950 million by 2022. BFSI and Energy & Utilities industries are set to be the major verticals and together they will contribute around 34% of the market share for cyber security market in 2016. The Education & Transportation & Logistics industry is set to be an emerging market. Track Access Services (TAS) met Network Rail’s survey requirements on Crossrail West’s 60-kilometer route using laser positional survey. Completing the task in two hours, its scanning rig captured 150,000 points per second, along with 360-degree digital photographs. The rig is mounted on a survey locomotive, and the work is carefully scheduled in the operating timetable, avoiding the significant cost and safety implications of track possessions or speed restrictions. Leveraging the power of MicroStation, an additional 10 days of post processing enabled TAS to deliver a geo-located 3D point cloud adjusted to Network Rail’s Snakegrid co-ordinate system at a relative accuracy of +/- 25 to 50 mm. This dataset was delivered, together with synchronized HD video and selected 3D assets extracted from the point cloud, for upload to ProjectWise. The savings for this project alone are estimated at USD 355,000, roughly a quarter of the typical cost of static laser scanning, which previously was considered to be the only viable alternative. It should be noted that this figure does not take into account additional significant cost savings achieved through the avoidance of track possessions or speed restrictions, which typically require several people per visit, including Certified Occupational Safety Specialists (COSS), look-outs, surveyors, and assistants. In addition, at least three additional update surveys will be required at key project stages in the future, further extending data collection cost savings. Snuvik Technologies and T. John Institute of Technology collaboratively organized “A talk on Entrepreneurship” at the Snuvik office as part of the Entrepreneurs Awareness Camp conducted by T. John Institute. This session was conducted in order to enlighten students about Entrepreneurship and the need for more young minds to consider Entrepreneurship as a career option. 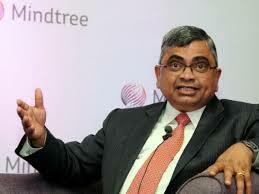 Sudev Alampalli, VP-India Operations, Snuvik Technologies was the honorable speaker at the event. While addressing the event Alampalli expressed, “Innovative and critical thinking is the key element to bring out an entrepreneur in a person. Anyone who has a great idea can be an entrepreneur but in order to sustain the venture the person should be creative enough”. He inspired all the students to accomplish their dreams through his wise words. The concept of education is slowly changing these days. Students are encouraged to link their real-life experiences with the theoretical lessons. This gives them insight into the practical aspects of what they learn in the classrooms. The event gave the students visibility into how an IT company works, what are a few day-to-day challenges the companies face and how these are overcome by multiple teams in the companies. Students keenly participated in the event and asked questions related to entrepreneurship. Nowadays, Corporates show interest to work more closely with colleges to restructure classroom learning. In this way, students gain the real understanding of the corporate world. The event also witnessed the same kind of participation and interaction from the students and corporates. The mutual interaction between the employees and the students was fruitful for both Snuvik and T. John Institute. Samsung Electronics has announced the launch of 3 new variants of the stylish Gear S2 smartwatch with a whole new set of applications & dial faces for the Indian consumers. In continuation of its leadership in the wearables category, Samsung introduced two new elegant editions of the Gear S2 Classic, one encased in 18K Rose Gold and another in Platinum, offering users diverse options to express and match their style. The third new variant is the Gear S2 White, where a sporty white elastomer strap is matched to the stylish silver dial. Along with the new Gear S2 variants and unique watch faces, Samsung is also offering an enhanced choice of apps such as cab services from Uber, G’Night sleep tracking app, reminder specialist My Notes in Gearand an all-new YouTube browsing app Xenozu to its customers. Gear S2 will also feature a host of new games, enabling the intuitive rotating bezel as a natural game controller. With the 3 new offerings, the Samsung Gear S2 is now available in 5 variants in India – Gear S2 Classic Black, Gear S2 Classic Rose Gold, Gear S2 Classic Platinum, Gear S2 Black and Gear S2 White. The Platinum and Rose Gold variants come with plating that encases the dial and buckle. The new variants are complemented by premium leather straps, in Ivory White for the Rose Gold and Black for the Platinum. As before, both straps are standardized 20mm straps, giving the customer complete freedom to ‘dress’ their Gear S2 further with straps of their choice. The Gear S2 Apps story in India has appealed to its users with the innovative and comprehensive solutions around Health, fitness, Connectivity and Style. This has been further enriched with the introduction of a new set of Apps and Dial Faces. For instance, the Uber for Gear app allows users to locate, request and confirm cabs conveniently right from their wrist. Another new addition in the Gear Apps store has been the award winning G’Night sleep tracking app that makes use of available sensors to analyse users’ sleep cycles to ensure they are woken up in their most active and fresh state. In keeping with the efficiency boosting potential of a wearable device, a comprehensive notes & checklist application has been introduced for the Gear S2 called My Notes in Gear. With a host of tools that allow attaching pictures, colour coding and even reminder alarms based on time & location, the My Notes application keeps managing tasks and lists detailed yet fun. YouTube browsing app, Xenozu, has been added to the Gear S2 portfolio that allows users to browse, search and view videos on the Gear S2, just with the turn of the bezel. It’s a great way to check what’s trending on YouTube before reaching for your phone. This is in addition to pre-existing apps for Twitter and Instagram as well as full keypad based support for popular Messengers like WhatsApp, Facebook etc. There’s also a host of new games that use the rotating bezel of the Gear S2 as a natural and intuitive game controller. To name a few, games from popular genres like the puzzle based Hextris, classic car racing Vroom Rider, brain teaser themed Hangman as well as wildly popular Play store games like Space Wars and Snake are now available on the Gear S2 to be played with bezel control. The new variants of the Gear S2 wearable will be available across all Samsung retail channels at a price of Rs 24,300 for the Gear S2 White and Rs 34,900 for the Gear S2 Classic Gold and Platinum variants. IIT Delhi, IIT Madras, IIT Bombay and TARA have made significant progress in the development of a new cement blend that promises to reduce CO2 emissions by up to 30%. Applied globally, it could help bring down future global CO2 emissions by several notches. Over a hundred and fifty tonnes of the Limestone Calcined Clay Cement have already been produced and used in three buildings including a building of the Swiss Embassy in Delhi. In this regard, a stakeholders meet was organised recently at IIT Bombay. LC3 was developed in close collaboration with industrial partners and designed to integrate into existing cement production lines. Clay and limestone are available en masse in quarries around the world. And consumers will be able to use it the same way they use ordinary Portland cement today. 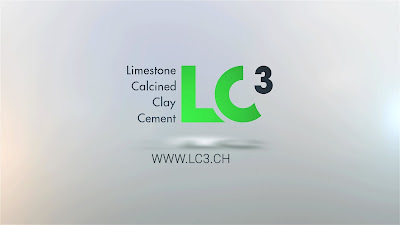 The strength of the combination of calcined clay and ground limestone, which the researchers call LC3 for Limestone CalcinedClay Cement, lies in its chemistry. When used together, the aluminates from the calcined clay interact with the calcium carbonates from the limestone, leading to a less porous, and therefore stronger, cement paste. While in the past, these materials have been used individually to replace a small fraction of the cement, together, they can replace up to half without altering the performance of the final product. Funded by the Swiss Agency for Development and Cooperation (SDC) the project is led by the Ecole Polytechnique Federale de Lausanne (EPFL) in Switzerland, which has partnered with three IITs along with Universidad Central de Las Villas, a university in Cuba. In India, the research groups involved are from IIT Delhi (IITD), IIT Bombay (IITB) and IIT Madras (IITM). The application of the technology is led by Technology & Action for Rural Advancement (TARA), in association with cement companies advised by Dr.A.K.Chatterjee, ex. Director ACC. The overall lead for the Indian team are Dr. Shashank Bishnoi of IITD and Dr. Soumen Maity of Tara. The other researchers involved are Prof Biswajit Bhattacharjee from IITD, Dr. Prakash Nanthagopalan from IITB, Prof. Manu Santhanam, Prof. Ravindra Gettu, Dr. Radhakrishna Pillai and Dr. Sivakumar Palaniappan from IITM, and Dr. Arun Kumar, Dr. Soumen Maity and Palas Kr. Haldar from TARA. The results from all partners have demonstrated the feasibility of the cement with field applications and laboratory tests and now the team is involved in further understanding the science that would help in the optimisation of the cement. Industrial waste products that are commonly used today – slag from the steel industry or fly ash from coal power plants are two examples – but are not available in large enough quantities at all locations to keep up with demand. Further, fly ash usage as a supplementary cementing material is restricted by its relatively low dosage and also the high variability in quality. The cement production in India doubles every 8 to 12 years and this capacity expansion comes at a huge capital investment. LC3 provides an opportunity for producers to increase the capacity of their existing plants at a fraction of the incremental capital investment. 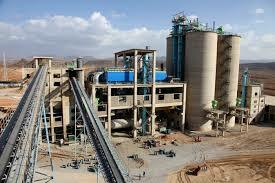 The growth of the cement industry and therefore the infrastructure in India is often projected without considering a possible exhaustion of the natural resources necessary for this growth. For example, cement producers are already importing coal and the industry is already concerned about the quantity and quality of limestone reserves. By utilising low quality raw materials and by reducing processing energy, this cement will support the growth of the India. The trials in India demonstrate that this cement can be produced using technology that is widely available in the country and that the cement can be used by construction workers without any additional training required to handle the material. High end brands like Hidesign, Jack n Jones, Zara, US Polo, Pepe, Apple, Gap, Vero Moda, and Sketchers bring in the footfalls and keep the malls buzzing with crowds. These brands also bring the much-needed moolah for the malls. 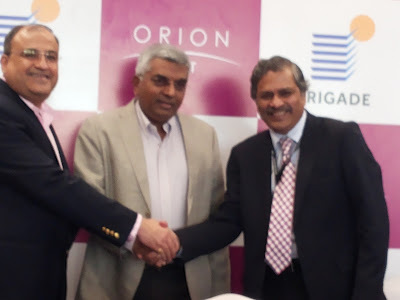 With this strategy in mind, the Brigade Group, four years after enthralling Bangaloreans with its Orion Mall at Brigade Gateway has opened its second mall – Orion East – at Banaswadi Main Road, near ITC Factory. “Also, like our existing Orion mall in Brigade Gateway, we shall evolve into family destinations rather than just remaining a shopping centres. Presently a 5 screens Cinepolis has come up that will help roll out award winning films and much more such entertainment will follow,” he said. Already the mall claims of an 80 percent occupancy rate with most major brands like Apple, Hidesign, Body Shop, Mothercare setting up outlets in the mall. “Over the next 4-6 weeks shall see the whole mall fully operational with all other major brands coming in,” remarks Mirchandani. Adding that e-commerce sites has been successful mainly for smaller brands. While brands like Sunglass Hut, Levis, Puma, Adidas, Pepe, Arrow, Soch, Global Desi among others have more sales in the brick and mortar stores and they have already taken space in our mall and will move in over the next few weeks. 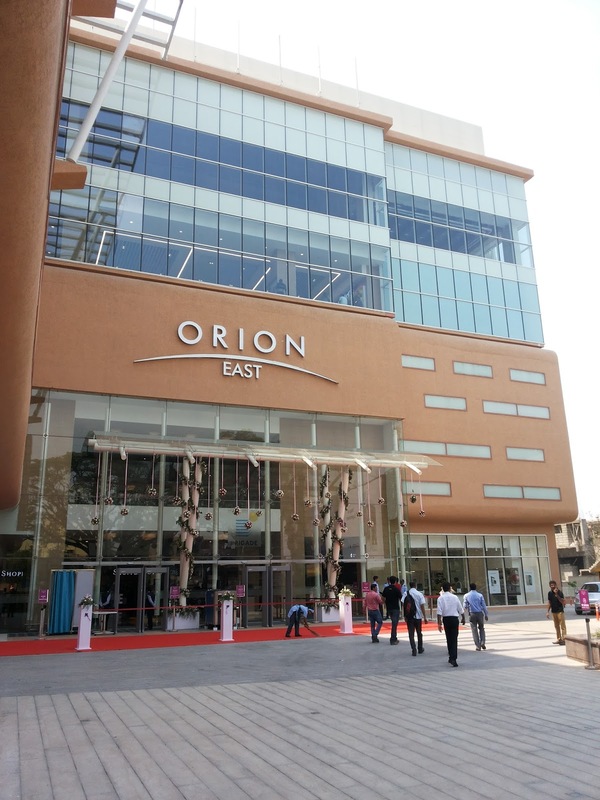 With an investment of Rs 150 crore, the mall with an build-up area of 2.65 lakh sq.ft., brings 350 odd brands covering more than 70 premium and affordable lifestyle categories. Besides India’s leading multi-brand chains - Shoppers Stop and Westside will be the anchor stores. The mall is five storied high and has amble parking space of about 500 car parks. The management of the Brigade Group have projected a footfall of 15,000-25,000 on weekdays and 30,000-45,000 on weekends. In respect to the opening shopping malls in Tier 2 and Tier 3 towns across the country, “I forsee limited opportunities in such towns. It all depends on the people purchase power (PPP) in such towns. Towns like Surat, Chandigarh, Lucknow have high PPP index but I see potential only in the four metro cities down south. More ever, some high end brands may not find relevance in smaller cities.” concludes Jaishankar.